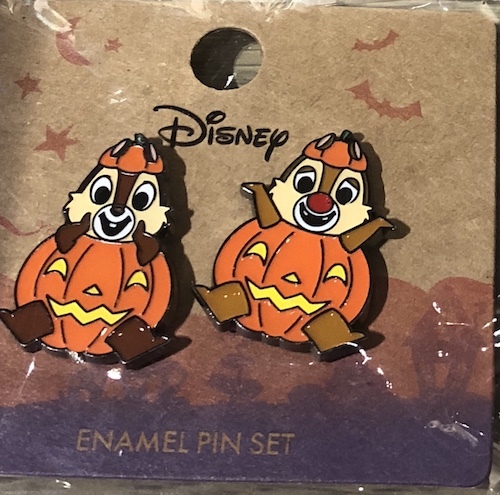 Here is a look at the new Halloween 2018 enamel pins at BoxLunch! Available in September 2018. Donald Duck: No tricks, and all treat. 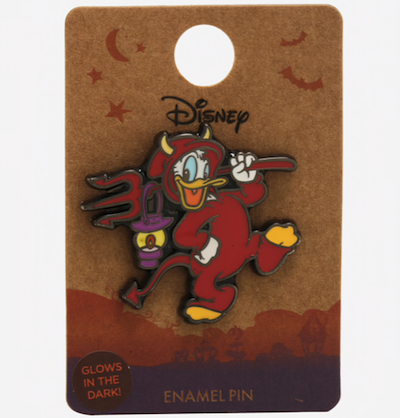 This enamel pin features Donald Duck in his signature Halloween costume ready to go out and make some mischief. And his lantern glows in the dark! Retail price is $8.90. Click here to purchase, while supplies last. 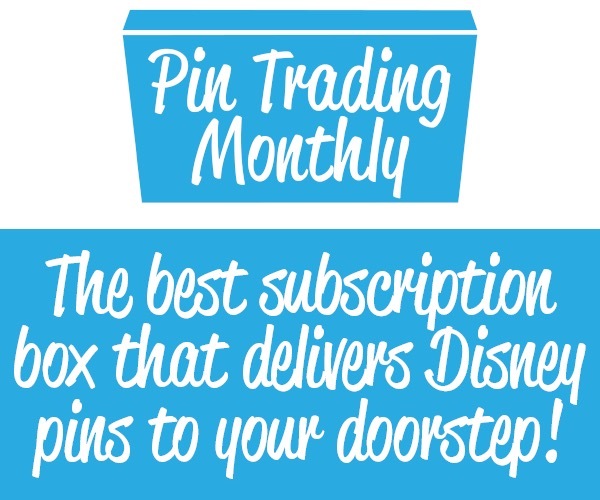 Tigger: Bounce into fall with this Halloween themed pin from Winnie the Pooh! 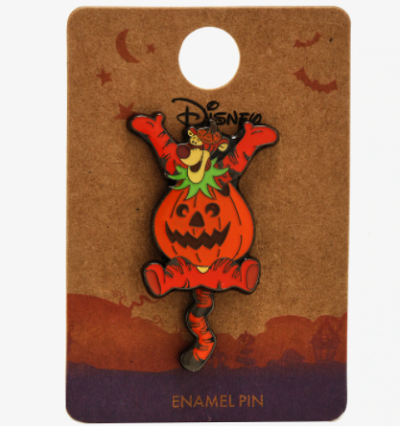 This pin features Tigger bouncing around in a jack-o-lantern costume. Retail price is $8.90. 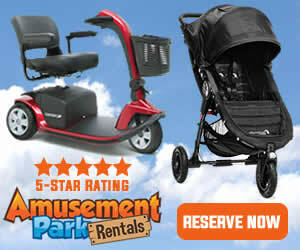 Click here to purchase, while supplies last. 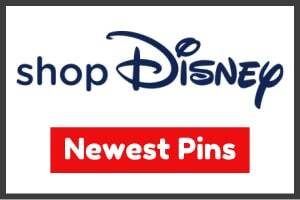 Mickey & Friends: Celebrate Halloween with Mickey Mouse, Donald Duck, Goofy, and your favorite jacket! 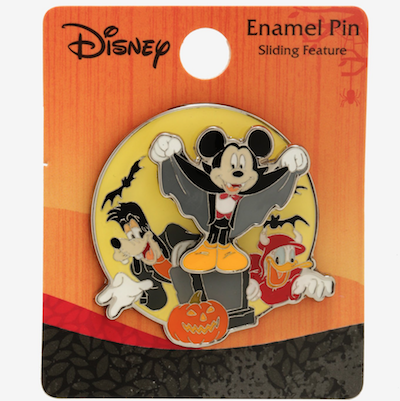 This enamel pin features the trio in Halloween costumes and has a spooky sliding feature. Retail price is $9.90. 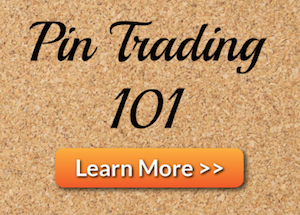 Click here to purchase, while supplies last. Chip n Dale: Celebrate Halloween with Chip and Dale! This enamel pin set features the characters dressed as pumpkins. Retail price is $14.90. Click here to purchase, while supplies last.